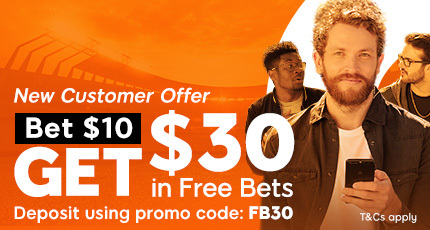 Our Sport Betting platform is designed to be a one-stop-shop for all your sport betting needs. Alongside our market-leading betting odds, we've got a daily stream of player news and team updates on the 888Sport blog. 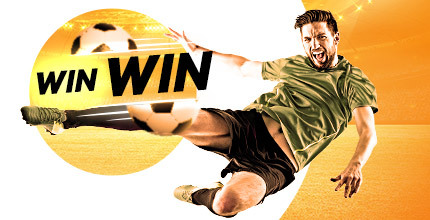 Offering you a comprehensive overview of the tournaments and sport events before the action gets underway, Read our Sport Betting Tips to refine your bets, make the best choices and get the most value from the competitions as a whole.